Adjacent to Keystone Lake, this full-service luxury hotel offers 152 hotel rooms including fourteen loft suites, designed with an elegant alpine decor. Guest amenities include nightly turn-down service, room service from 6:30 a.m. to midnight, daily complimentary newspaper and valet parking. 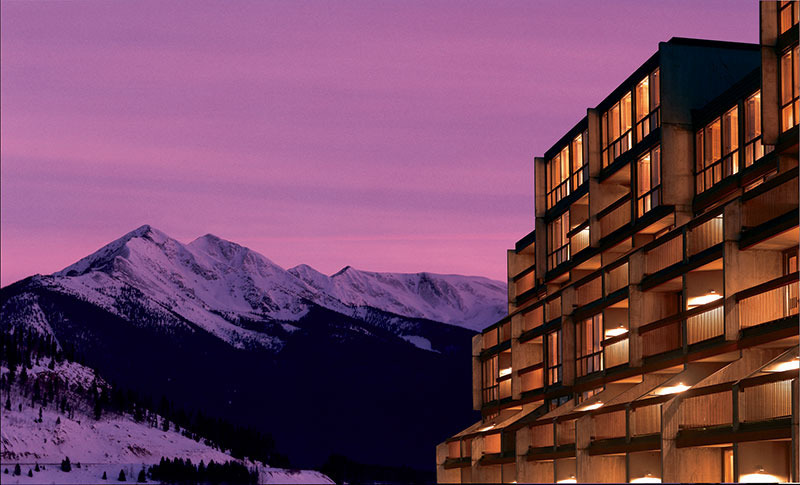 Keystone Lodge & Spa is a recipient of the AAA Four Diamond Award. Hotel includes guestrooms with one king bed, two queen beds, and hotel loft suites with living room and king bed. Other amenities include outdoor heated pool, cardio room, indoor hot tub, and wireless Internet access. DYNAMIC PRICING in effect for all stays at the Keystone Lodge & Spa. Online rates are not guaranteed unless booked & deposited online or you speak to your sales representative.